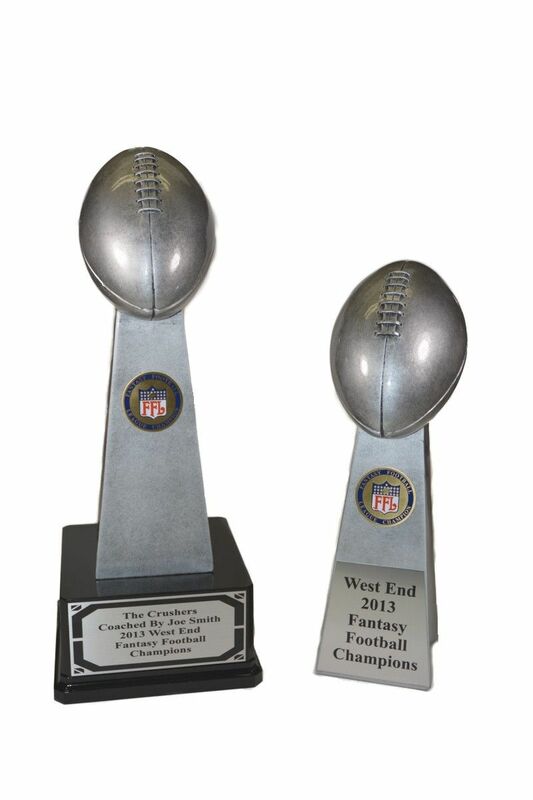 This resin Lombardi Trophy Look-a-Like comes in 2 versions, either stand alone or on a plastic base. The stand alone version is 14" tall and when mounted on the base, it stands 18" tall. 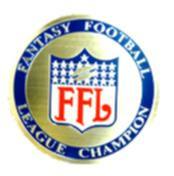 Both versions include the "Fantasy Football League Champion" disc. 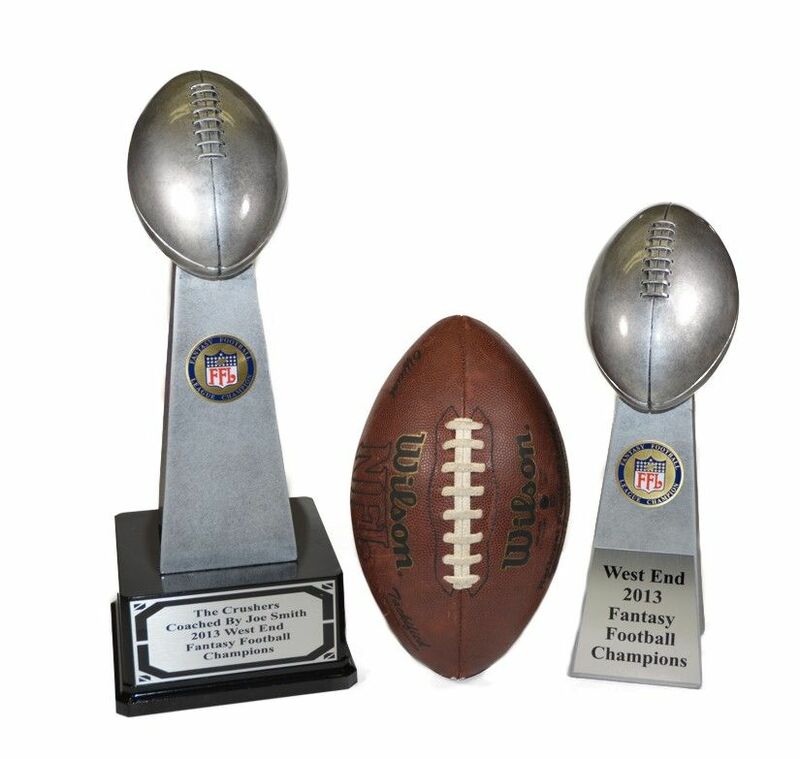 The stand alone version comes with a triangular plate on the front, and the version with the base will have the trophy plate on the base and includes room for a "Hall of Champions" plate listing all of your leagues previous winners. The extra side plate costs $10. We will hold your information on file so you can reorder an updated plate each year. If you order this with a base there will be some simple assembly required to protect the trophy during shipping. Tools needed - 7/16" socket .